Redeeming the Feminine Soul | Julie Roys | Audiobook Download - Christian audiobooks. Try us free. Popular national radio host Julie Roys rejects both fundamentalist caricature and feminist distortion to reveal God’s amazingly relevant and compelling vision for women, showing them how to redeem their feminine souls and become all God designed them to be. Christian women today feel torn between the demands of motherhood, career, and ministry—and by a church that gives them conflicting ideas of what it means to be a woman. 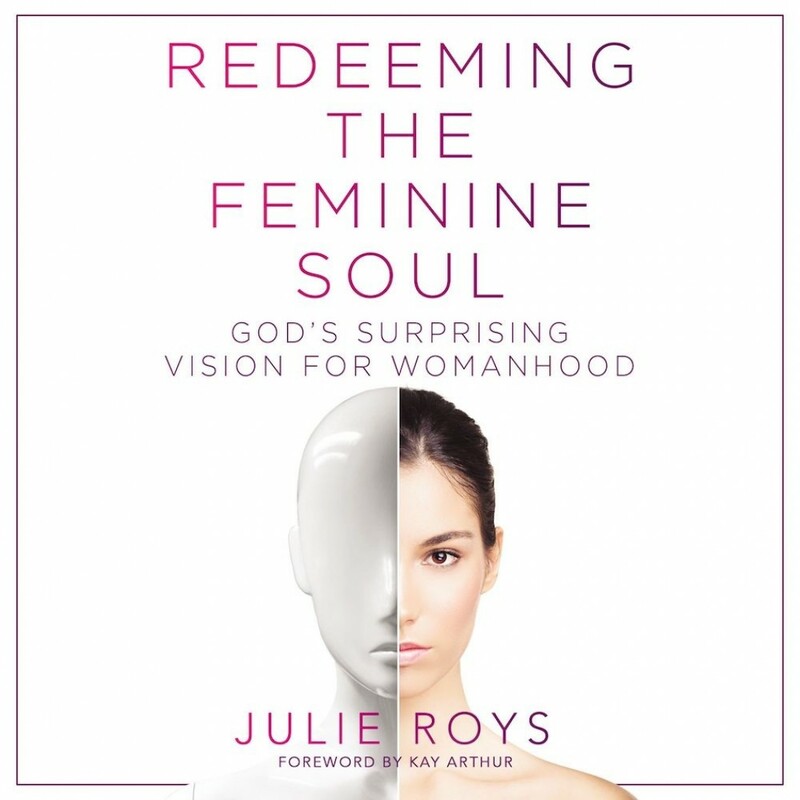 In Redeeming the Feminine Soul: God’s Surprising Vision for Womanhood, popular national radio host Julie Roys reveals the stunning truth that no one else is talking about: women are destroying themselves. Internalizing society’s devaluation of the feminine, some women are killing their own natural impulses to pursue a feminist ideal that bears no relation to God’s good design. Other women struggle to conform to a fundamentalist, feminine caricature, which requires denying their full humanity and gifting. Defying both feminists and fundamentalists, Julie Roys reveals God’s true, affirming, and compelling vision for women, showing them how to reclaim what is uniquely feminine, and become healthy, balanced women of God.